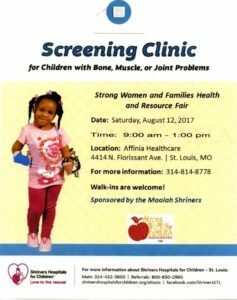 The Moolah Shriners are hosting a screening clinic on August 12! Check it out! 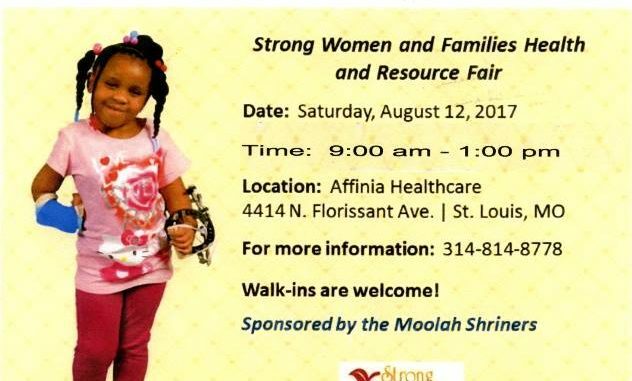 HomeSHC NewsThe Moolah Shriners are hosting a screening clinic on August 12! Check it out! Imperial Potentate, Gary Bergenske and Lady Anne’s first visit of the year, Hadji Shriners in Pensacola, Florida.